Who Has Balls? British Students Have Balls! British students put their foot down! 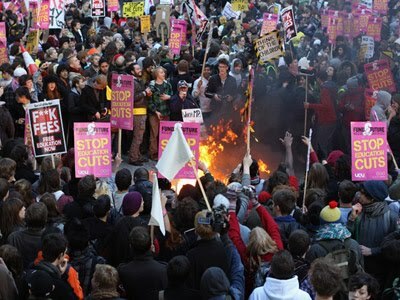 Posted by mfridell in Austerity, Education, I can see a little light, Neoliberalization, Social Movement & Organization, U.K.